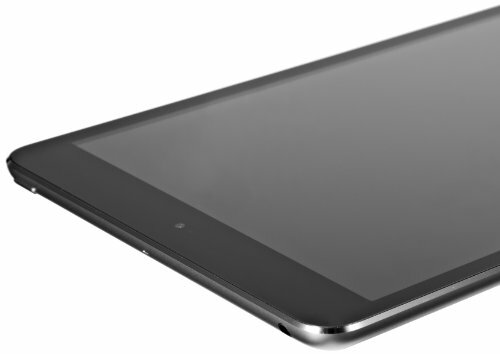 The Apple iPad mini has a general score of 6.93, which is better than the HTC Flyer's 6.04 score. Apple iPad mini's body is noticeably thinner and notably lighter than HTC Flyer. The Apple iPad mini comes with iOS 8.x OS, while HTC Flyer has Android 3.2 OS. The Apple iPad mini features a little better processing power than HTC Flyer, because although it has a lower amount of RAM memory, it also counts with a faster graphics co-processor working at 400 MHz and 1 more processing cores (although slower). Apple iPad mini features a slightly better looking display than HTC Flyer, because although it has a just a bit less pixels per display inch, it also counts with a bit higher 768 x 1024 pixels resolution and a bit larger screen. 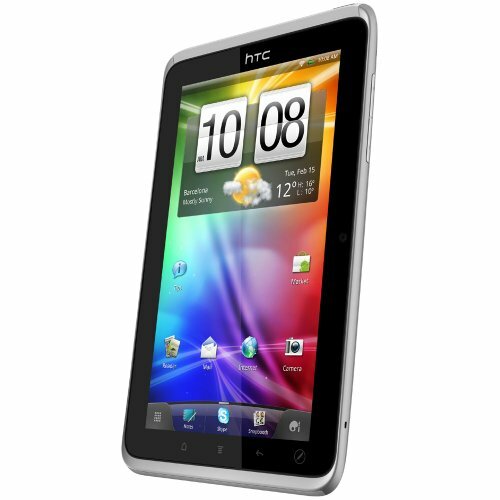 The HTC Flyer has a superior storage for applications and games than iPad mini, and although they both have the same 32 GB internal memory, the HTC Flyer also has a slot for SD memory cards that allows up to 32 GB. Apple iPad mini counts with a way better camera than HTC Flyer, and although they both have the same resolution back-facing camera, the Apple iPad mini also has a much higher 1920x1080 video definition. The HTC Flyer's battery performance is very similar to the iPad mini one, although the HTC Flyer has just 4000mAh battery size against 4440mAh. The iPad mini costs a bit more than HTC Flyer, but it's still a great deal, because you can get a lot more features for that extra money.